Genome editing involves the deliberate alteration of DNA in a living cell. Genome editing techniques can be used to add, remove, or alter a selected DNA sequence at a particular location in the genome. 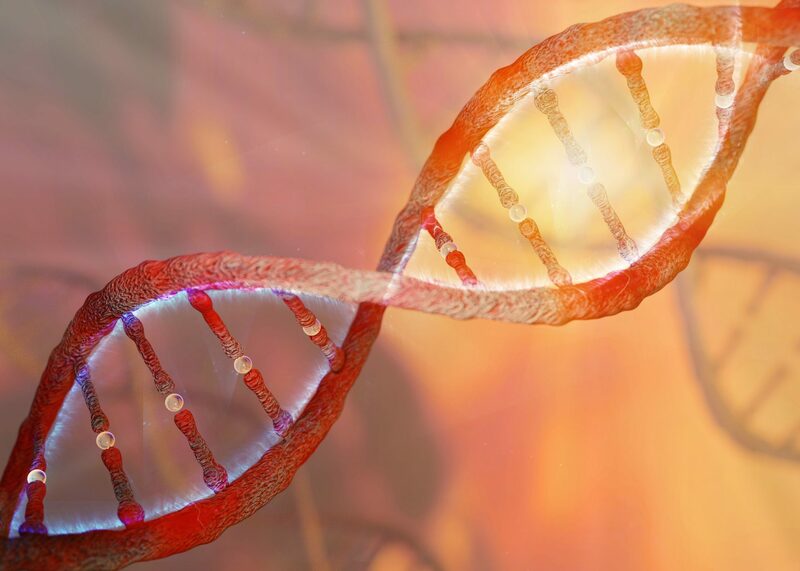 Genome editing has the potential to impact on all aspects of our lives, from human health and the foods we eat, to the development of new materials. In general, and when used in specific contexts, genome editing raises complex and challenging social and ethical questions. Effective engagement will be essential to ensure that policy making in this area takes public aspirations and concerns into consideration and that the future development of genome editing is done in a socially informed and hence more effective way. Early this year, Sciencewise brought together researchers and policy makers working at the cutting edge of genome editing, to explore public engagement priorities. You can find the briefing paper for this workshop here. No one ‘big idea’ surfaced at the round-table. Instead, participants made a number of suggestions about how to enhance the quality and robustness of intelligence gathering about public attitudes, which could be used to inform decision making and the design of future engagement activities. To learn more about the round-table and the outputs, see the Genome Editing for Human Health event report and the Workshop Briefing Paper. As part of our work on genome editing, Sciencewise commissioned a review of public discussion about genome editing in non-human organisms. Read the report here. The Sciencewise team will be exploring with policy makers how to take this important area of work forward. If you are a policy maker or researcher working in this area, and would like to find out more, please contact Diane Beddoes (dianebeddoes@sciencewise.org.uk). You may also be interested in a public dialogue commissioned by Genomics England about genomic medicine.